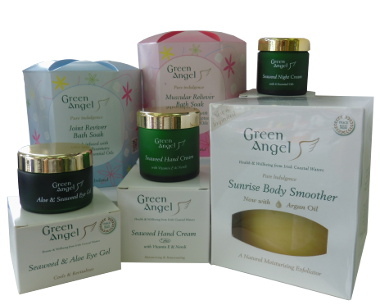 Green Angel Luxurious Body Care Products - created using Irish Pure & Natural Resources; Sea Salt, Seaweed extract, Herbs and Essential Oils. 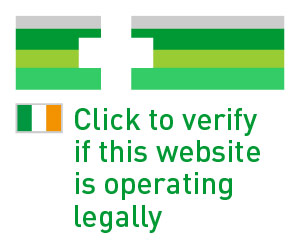 Made in Ireland with care and love. Unique and beautiful packaging.